Mulch compost is produced by blending a mixture of clean tree trimmings, vegetation and brush from arborists tree maintenance professionals and landscapers. 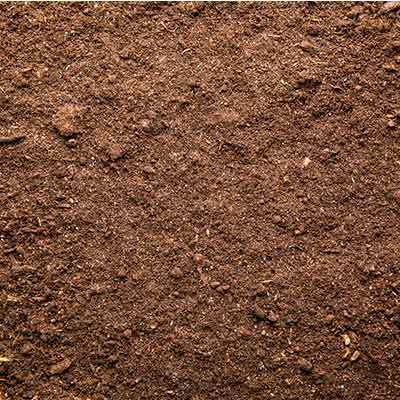 The recycled material is then applied to the surface of soil. In prior years, mulch material was transported to landfills for disposal. Increased environmental awareness, recycling initiatives and knowledge about its benefits has contributed to wide scale residential and commercial applications. 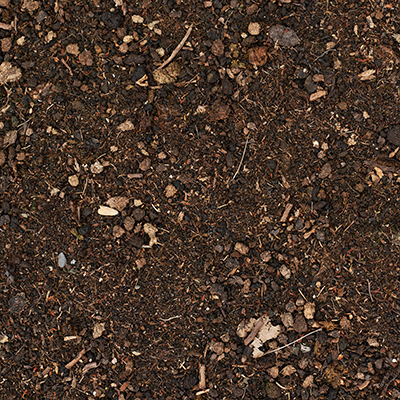 Mulch compost is superficially applied to the surface of the soil around trees, shrubs, plants and flower beds to prevent soil erosion, stabilize soil temperatures, regulate moisture levels throughout the year and enhance a landscape’s aesthetics. 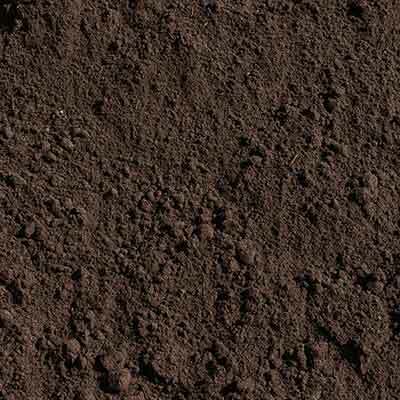 Enhances Soil Health – Major and micro nutrients, abundant organic matter and large populations of beneficial microbes are gradually added to the soil as mulch decomposes. Increase Soil Fertility – The soil environment beneath the mulch is favorable for earthworms, which are valuable for aerating and spreading nutrients throughout the soil. Reduces Erosion – Compost can significantly reduce erosion in the immediate short term by increasing infiltration of flowing water and in the long term by supporting the establishment and growth of vegetation. Readily Accessible – This material does not need to be mined or manufactured, contributing to its wide scale availability.